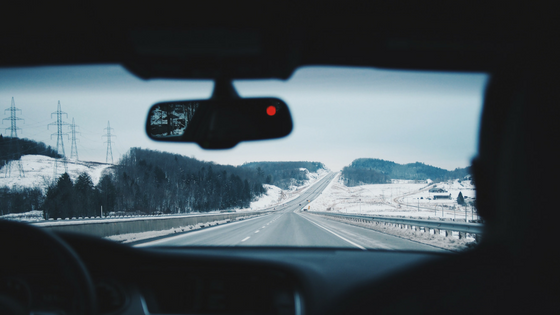 How do Vehicle Telematics Avoid Icy Roads in the Winter? An employee driving a tractor trailer is headed up a snowy pass in January. The scenery is beautiful, but it looks cloudy ahead. What your driver doesn’t know is that freezing rain is falling up ahead and the now-clear road turns into a dangerously icy road. What happens if he or she blindly drives right into it? How Do Weather-Integrated Vehicle Telematics Work? Weather intelligence integrated with vehicle telematics stop your driver from colliding with dangerous weather. How? Weather data from a real-time commercial weather provider is transmitted to the telecommunications system embedded in your driver’s truck. Alerts pop up on screen, allowing the driver to seek cover at a nearby gas station and allowing stationary operations managers to understand delays and improve operations. Besides icy roads, transportation companies must worry about a host of other dangerous weather conditions during the winter. Like we mentioned above, hail can do a lot of damage to transportation company property. Depending on the intensity and duration of the storm, the size of the hail, and how fast your car is moving, hail can cause varying degrees of damage – from a few minor scraps to a destroyed windshield. Next, is snow. Easier to spot that ice, snow can block roadways and cause dangerous “white out” situations. Knowing where these storms are and how they are moving helps transportation companies plan routes and set stakeholder expectations. It’s also important to note that ice can lurk underneath less than an inch of snow. Knowing the chances for ice are also very important for drivers during the winter. Winter driving also gets tricky when it comes to wind. Blizzards can kick up high winds. Nor’easters can have gusts of wind over 60 mph. If a trailer is on a high bridge, this is a recipe for disaster. Vehicle telematics with weather intelligence help transportation companies reroute and avoid these dangerous situations. What Can you do for your Drivers? If your company doesn’t use vehicle telematics integrated with weather data yet, there are still steps you can take to protect your drivers and safeguard operations. 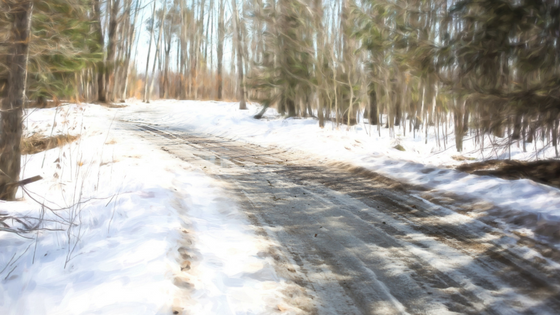 Firstly, you can ensure your drivers recognize the hazards of winter weather driving. Set up driver safety courses designed for winter situations. For example, they should know how snow and ice effect the functionality of their vehicles. They should also know how quickly a white out can happen, how to spot black ice, and how to survive if they’re stranded. The second thing you can do to protect your drivers and winter operations is to train your drivers for winter weather conditions. The last thing you can do to protect your drivers is to add weather alert capabilities to your vehicle telematics. Automatic alerts will keep drivers informed and off any mobile devices. Not to mention, it will keep them and your cargo safe. 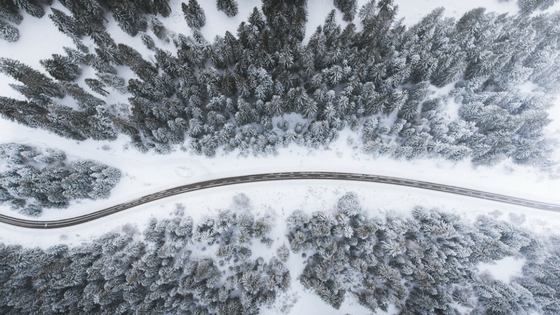 If vehicle telematics aren’t a fit for your company yet, a winter weather map can also do a great job at information operations managers of any risks. 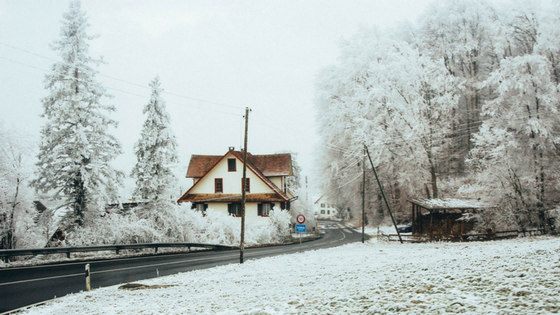 Customizable winter weather maps that allow you to upload your routes and set up weather alerts along it are the easiest way to make use of real-time weather technology.